Ideal Location for Nature Lovers: For all the nature lovers out there, it is time to introduce to you one of the beautiful and peaceful locations situated within the Kingdom of Saudi Arabia. Rijal Alma is called out as the ideal location for all the nature lovers, attracting them there for centuries. It is one of the oldest and archeological sites in the Kingdom, also called the stone village by most. Rijal Alma is situated 45 kilometers west of Abha and visualizes Saudi culture very well. 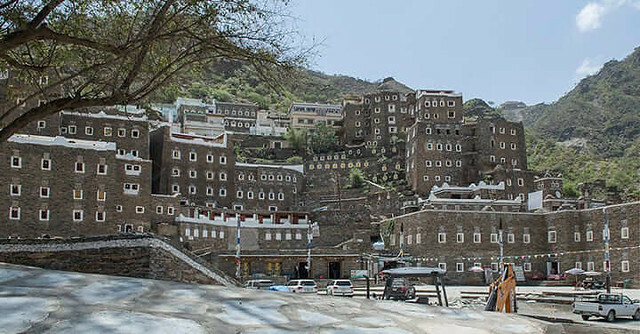 Soudah Mountain: This village is situated at the foot of the Soudah Mountain on a historical trade route that connects Yemen, Makkah and the Red Sea. This is called a stone village because all the buildings in the village are made from local stone and can rise to heights of up to seven stories. What beautifies these buildings is the use of accented and gleaming quartz. 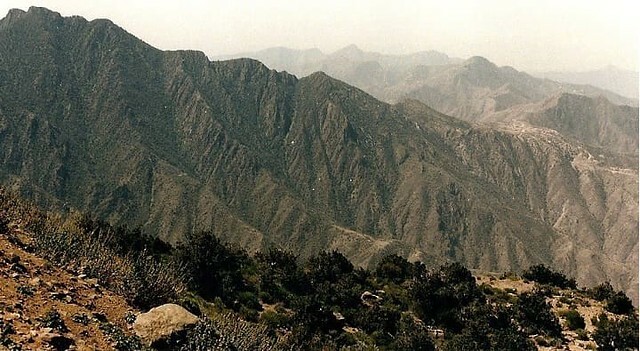 If we go into much of the depth of the terrain of Rijal Alma, it’s not easy to neglect that mountainous region has Markaz Assouda at its borders towards the east while the Mahayil Asir towards the north. The Red Sea is situated towards the west, while if you head south, you would find yourself to Darb. Arabian Culture: It symbolizes the Arabian Culture very well and the traditions as well. The weather ties everything together. Here, you won’t have to be worried about the extreme heat that prevails within the Kingdom most of the year around. Rather, Rijal Alma has a very pleasant weather all around the year, mainly attributed to the heavy rainfall that prevails. Rijal Alma is one of the most important tourist destinations, along with encouraging the frequent visits by the local Saudis as it is a very calm environment, filled with nature and reminds people of the good old days. 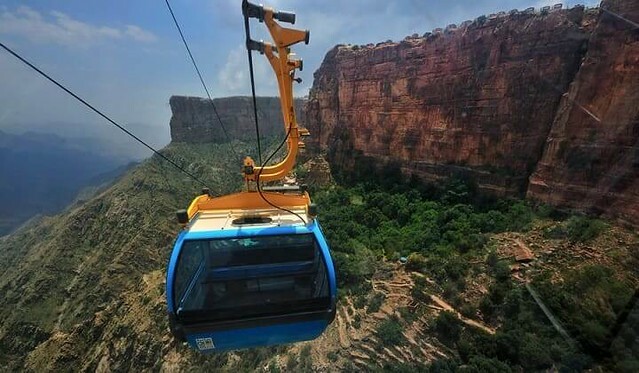 Cable Cars: Rijal Alma is also accessible through the use of the cable cars that have started to operate through the Assouda National park complex. What can be attributed to the location of Rijal Alma that it clearly meets the tourism standards and is well preserved the historical place? Archeological Landmarks: The village remains very important because of the archeological and historical landmarks that bring in many tourists from around the globe. The village had fallen into despair a while ago, but the locals had known the importance of their village and did whatever they could to restore it and make it into a tourist hub. Heritage Village Festival: There is a heritage village festival that is held every year which attracts the most tourists. Not only that, but local residents also make most of that festival and display and showcase the specialties of not only the Saudi culture and tradition as a whole but also emphasize and display the uniqueness of their village. Rijal Alma has established itself with the help of the locals, but if only a little is contributed by the government, the village would bloom and prosper more just as the beautiful flower it already is.